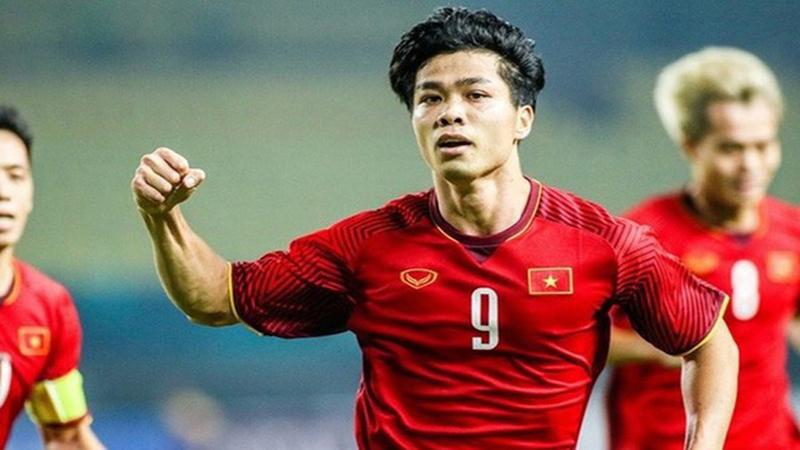 The 2018 ASEAN Football Federation Championship has named Vietnam’s Nguyen Anh Duc in a list of seven "dangerous" forwards at the tournament. 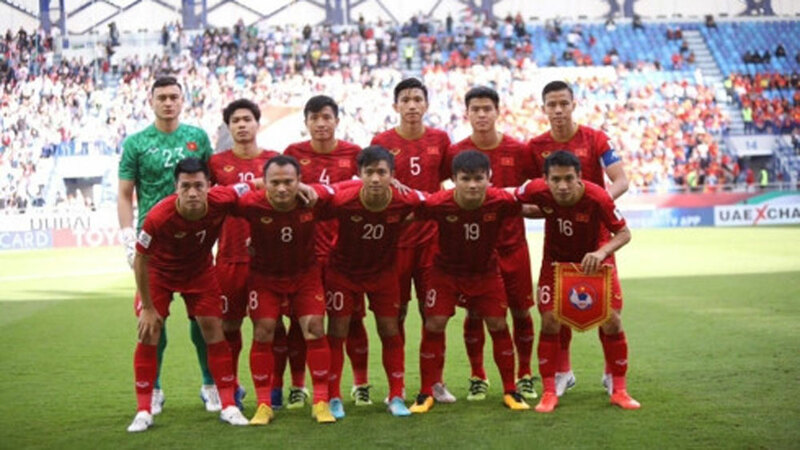 The 33-year-old has a lot of experience playing for the national team and Binh Duong football club in the southern Binh Duong Province. 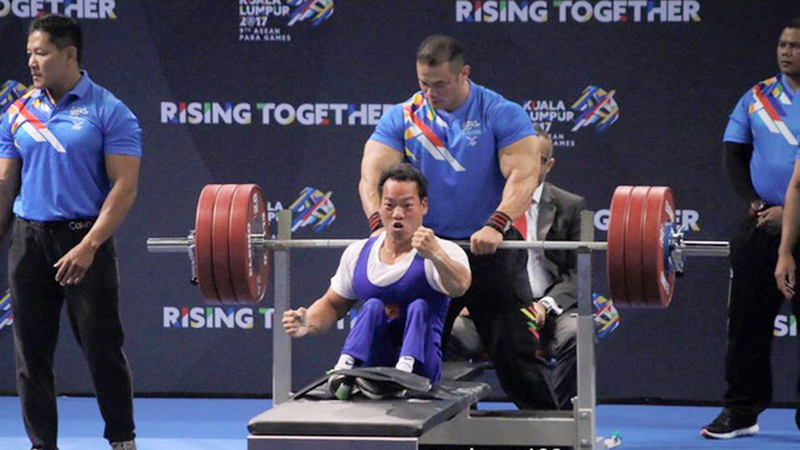 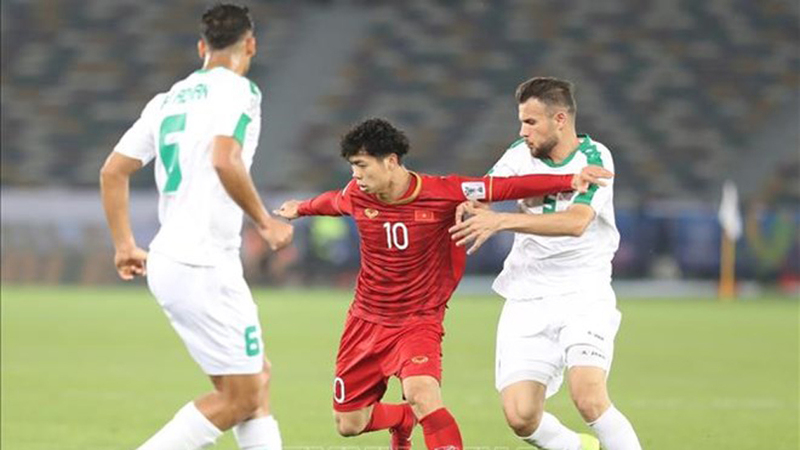 Vietnam’s Nguyen Anh Duc (R) in the match against Syria at the 2018 Asian Games. 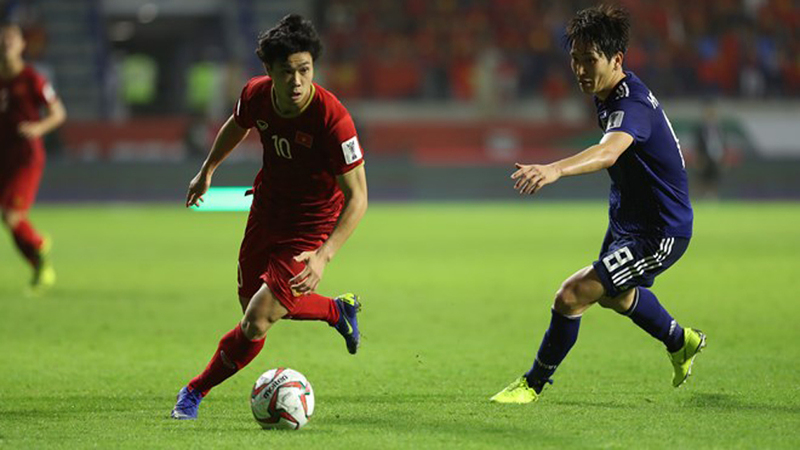 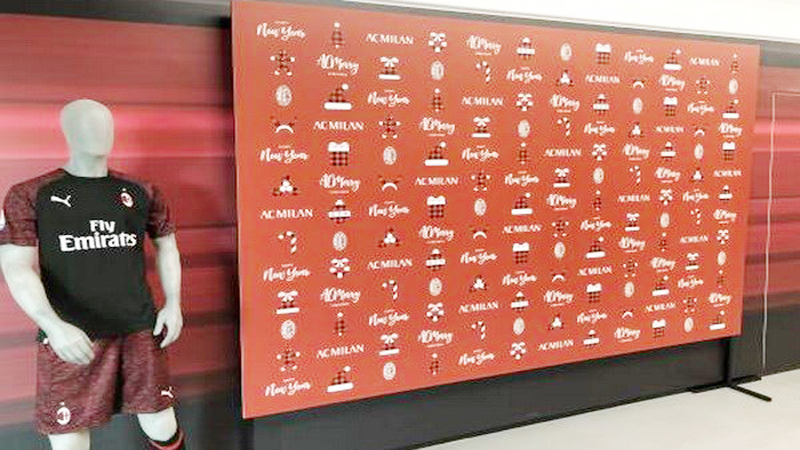 Duc is a “powerful forward” who has a good sense of position and takes advantage of a pass from his midfield teammates, the AFF said on its website. 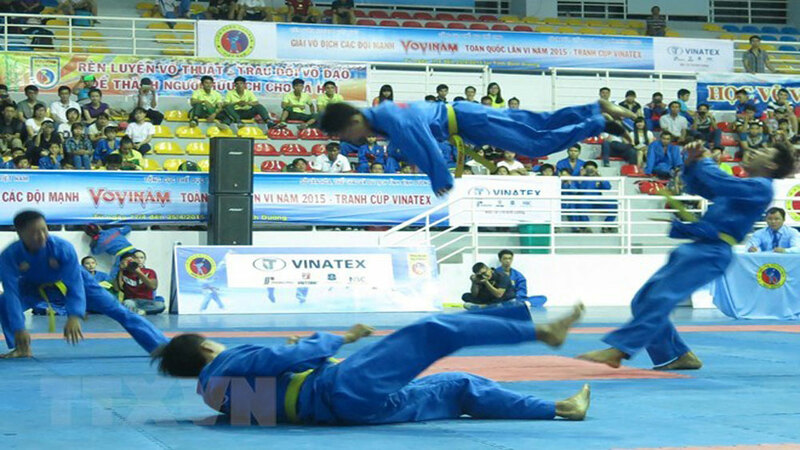 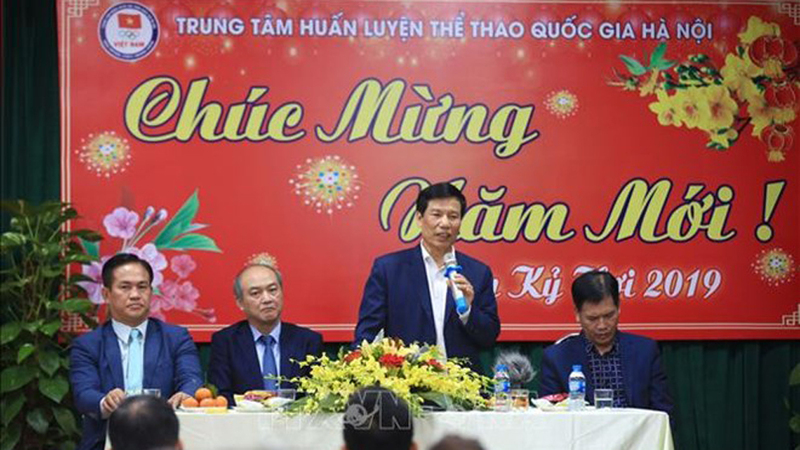 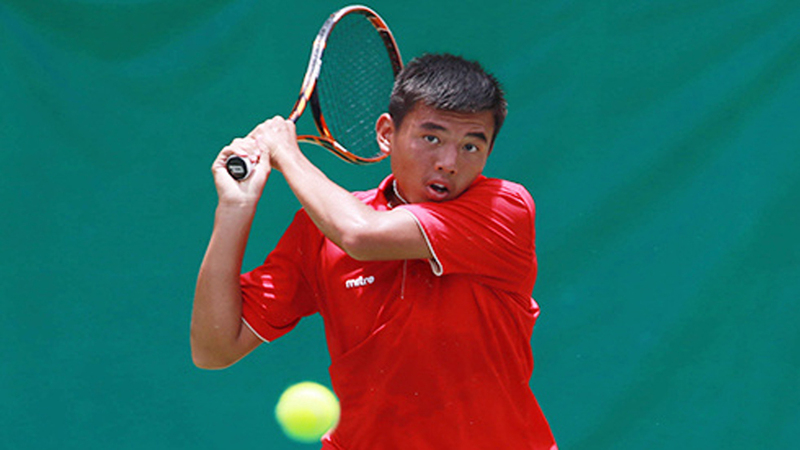 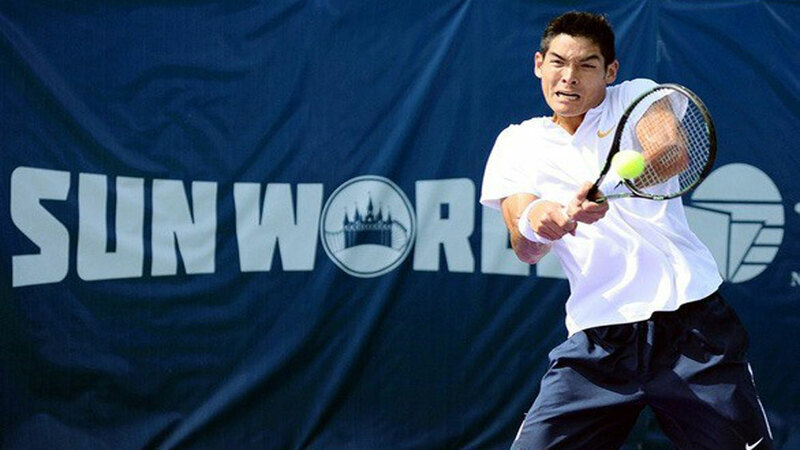 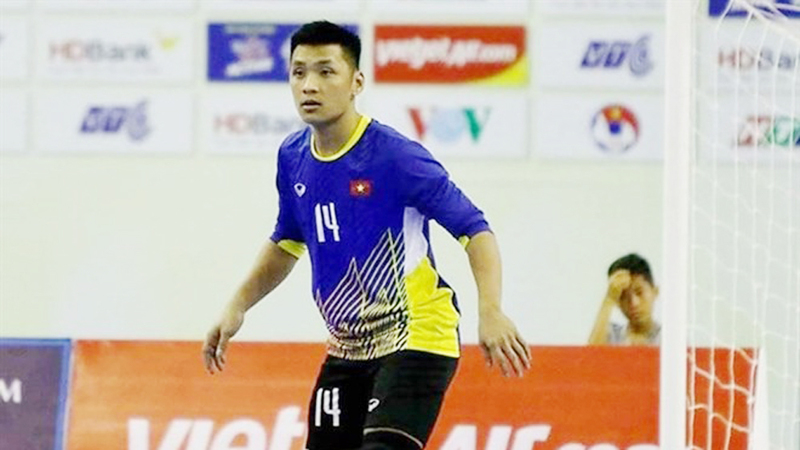 He will represent the older generation in the current Vietnamese team of young stars, it said. 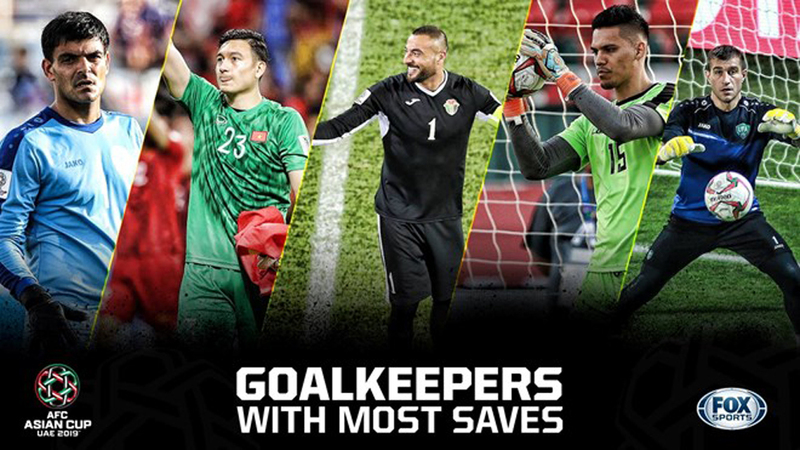 The six others in the list are Adisak Kraisorn of Thailand, Chan Vathanaka of Cambodia, Phil Younghusband of the Philippines, Alberto ‘Beto’ Goncalves of Indonesia, Safawi Rasid of Malaysia, and Aung Thu of Myanmar. 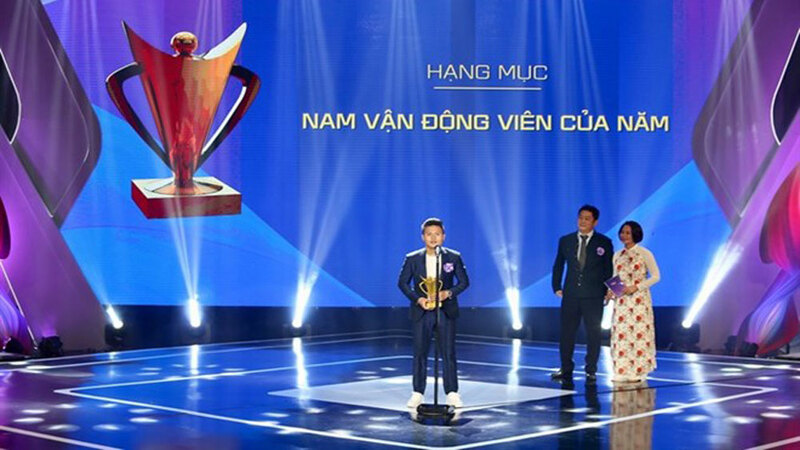 In 2015 Duc won the Vietnam Golden Ball award given to the best player of the year for his contributions to his club’s national title. 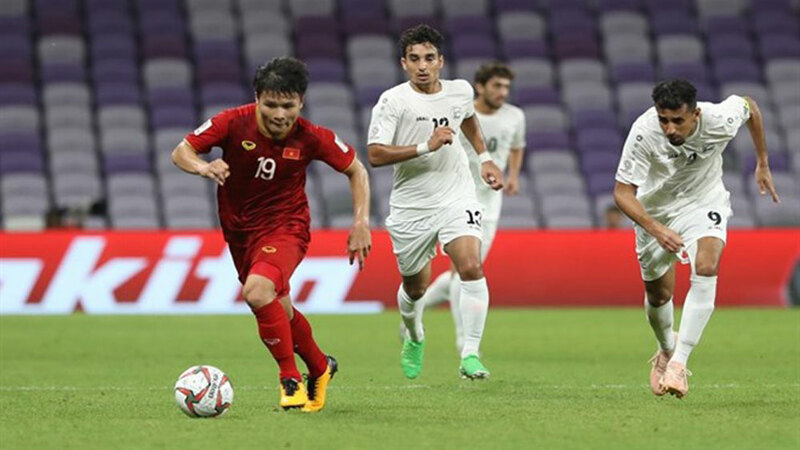 The 2018 AFF Championship kicks off on November 11. 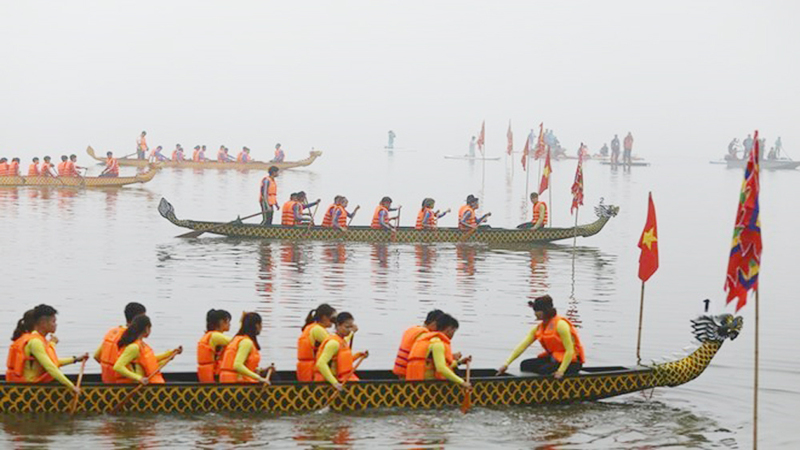 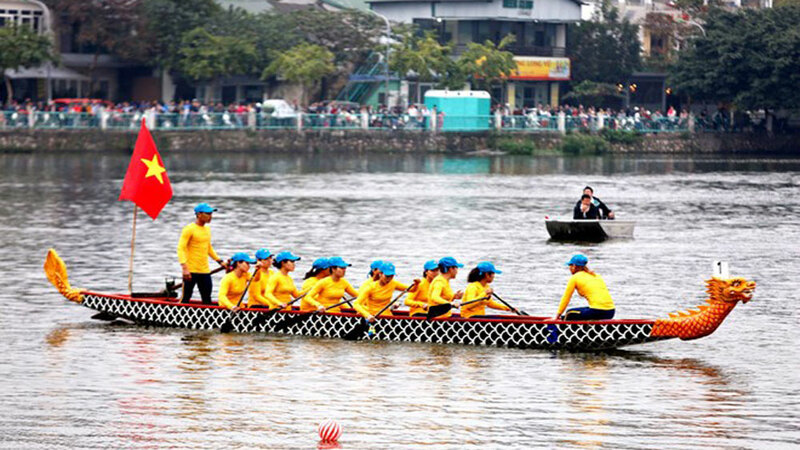 Vietnam is in group A with Laos, Malaysia, Myanmar, and Cambodia. 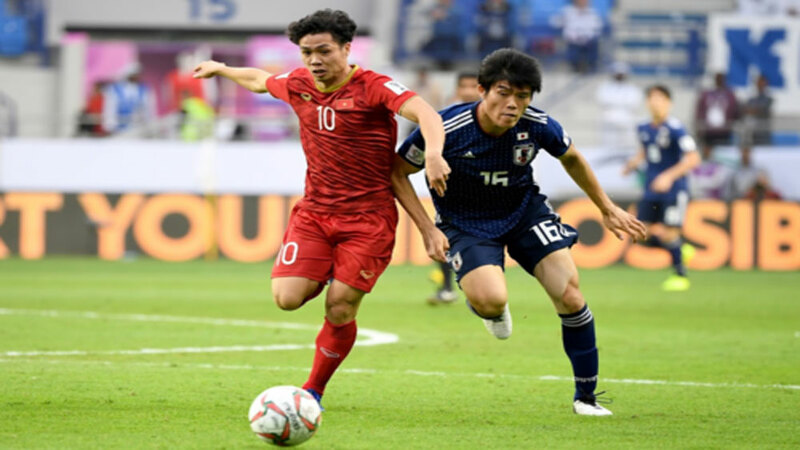 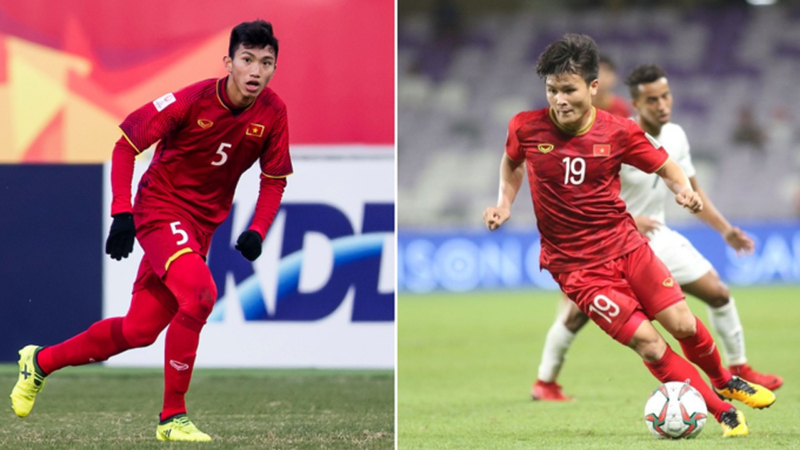 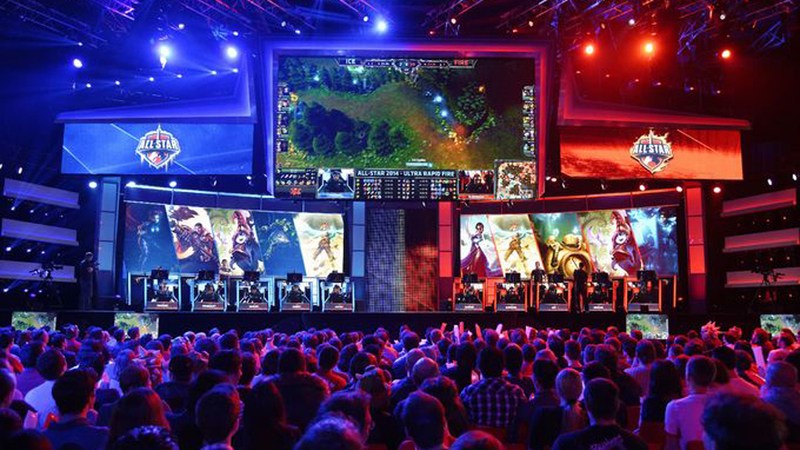 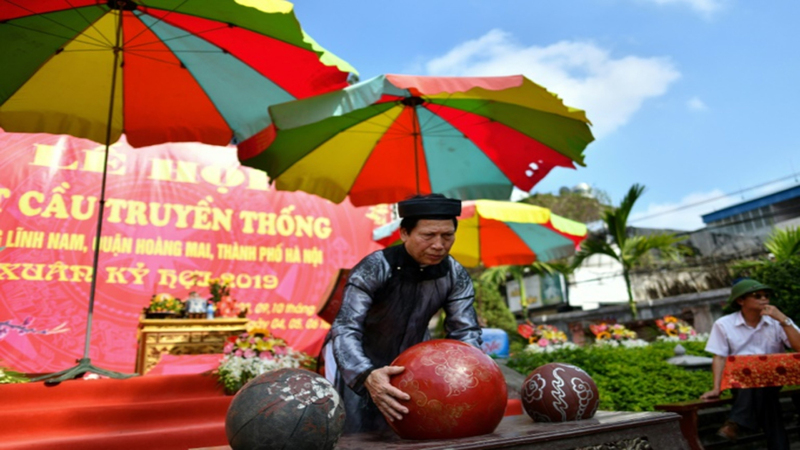 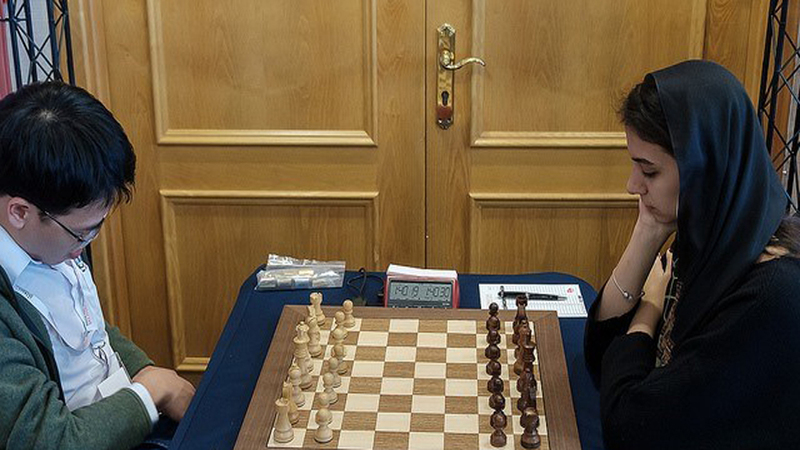 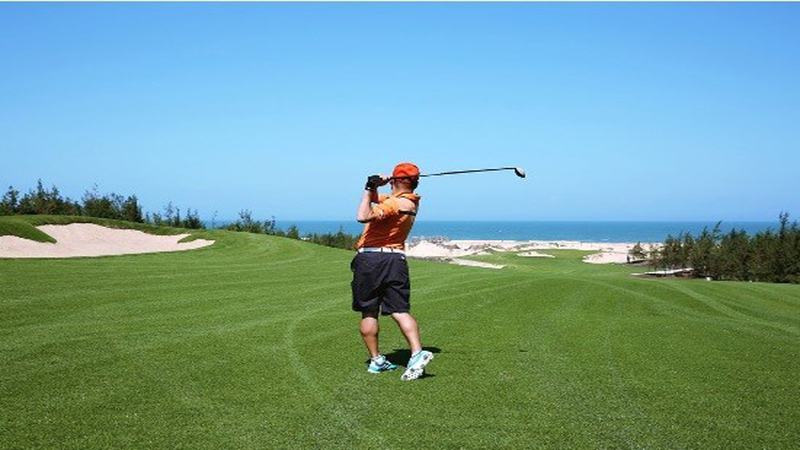 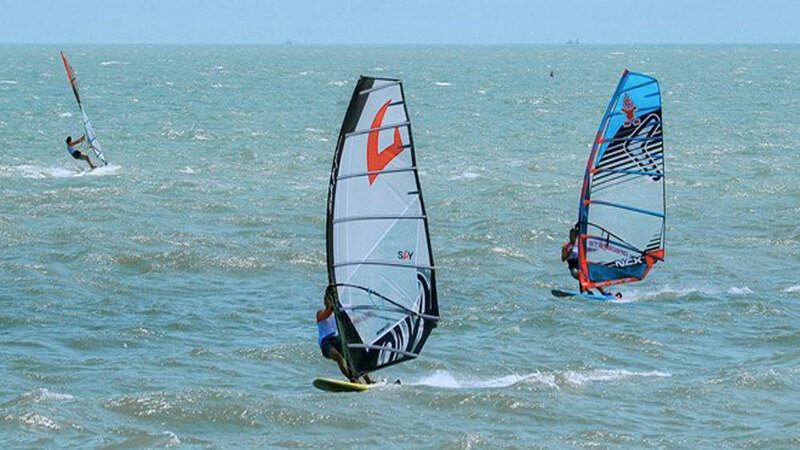 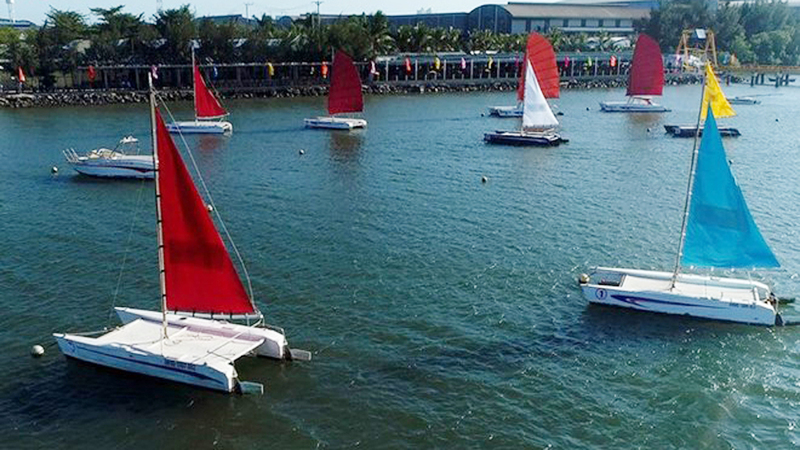 The game's organizers have also named two Vietnamese players Nguyen Cong Phuong and Nguyen Quang Hai among top contenders for its best player award. 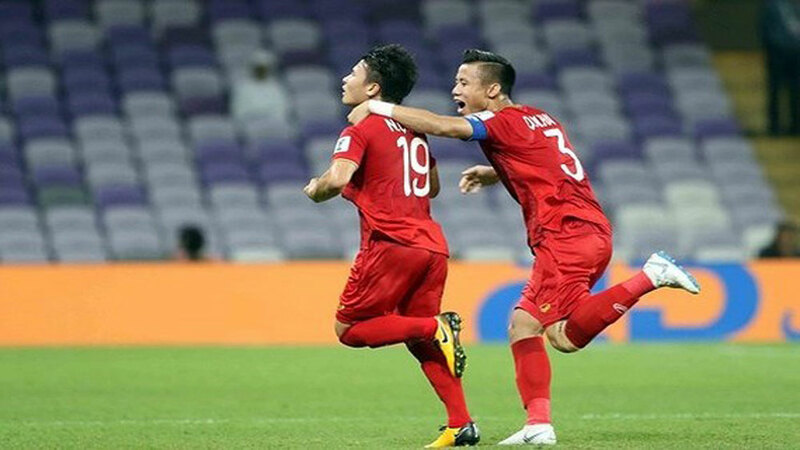 The Vietnam U23 football team has been nominated in three categories of the VTV Awards 2018, making them the first football team to receive the honor. 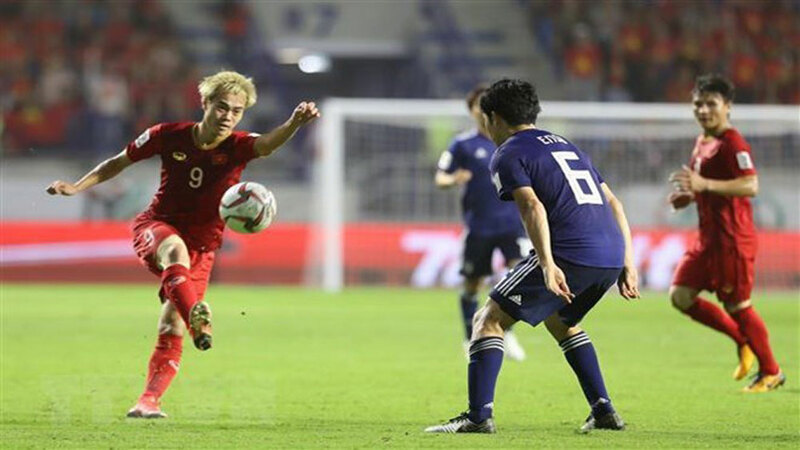 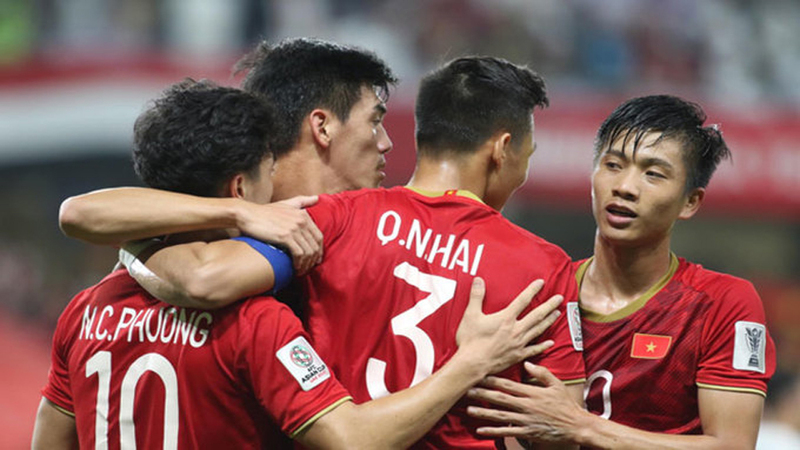 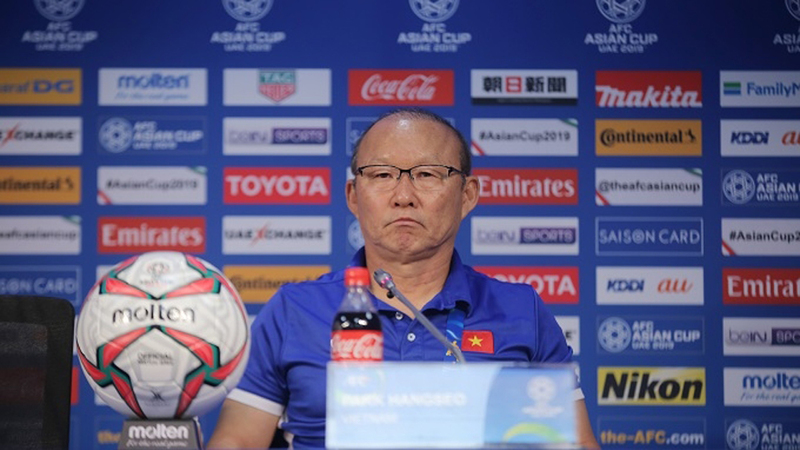 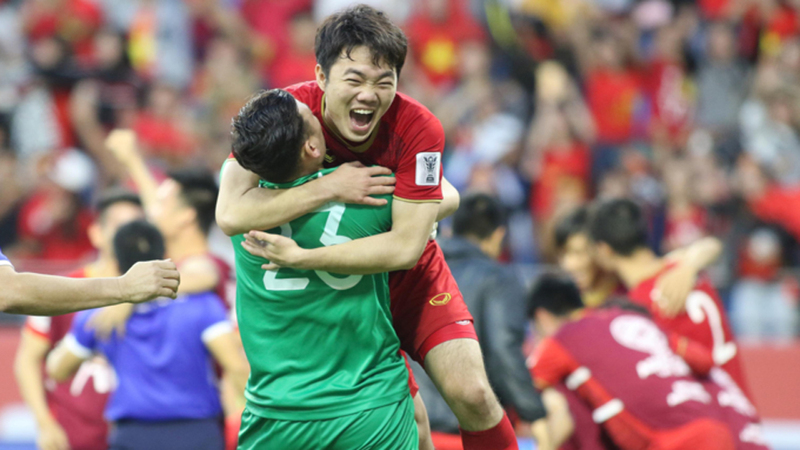 Vietnam’s Olympic team missed out on a historic Asiad bronze medal as Park Hang-seo’s players fell to defeat at the hands of the United Arab Emirates (UAE) after a tense penalty shootout ended 4-3 in the third-place match on September 1. 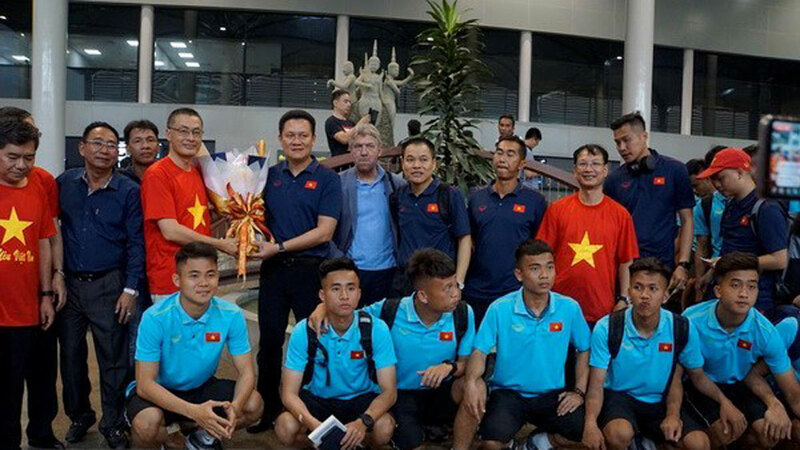 The national flag carrier Vietnam Airlines (VNA) announced that it will lay on an additional three flights to Jakarta, to serve Vietnamese football fans who wish to watch the ASIAD semi-finals match between Vietnam and the Republic of Korea (RoK), bringing the total number of flights from Vietnam to Jakarta, Indonesia on August 29 to four.